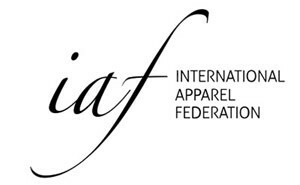 The companies Interested in applying to this unique program have until 17 November to get registered in Atelier by ISEM, the first Spanish accelerator for startups developing disruptive technology that transform the value chain of the fashion companies. The program, which will start on January ‘18 with six technological startups, will last ten months: six months of hard work and mentorship by our specialized partners and four months testing the startup’s product/service in a leading company of the Spanish fashion industry. The startups will be selected by a jury made up of our sponsors and Accenture who acts as metapartner of the program Atelier by ISEM. Ten startups will selected and they will deliver a ten minutes pitch. 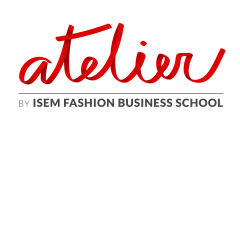 The jury will determine which six startups will be part of Atelier by ISEM. Six major Spanish fashion companies: Aristocrazy, Camper, El Corte Inglés, El Ganso, Grupo Cortefiel and Mayoral will make a difference. They have committed themselves with entrepreneurship and with the program. During 4 months, they will test in their own companies these projects, one of the biggest aspirations of every entrepreneur. The previous 6 months, Accenture, Contiac, The Venture City, Move Branding and The Customer Spirit (among other partners), will be mentoring the startups in all important aspects of the business, such as strategy, branding, marketing, finance, legal, internationalization, funding, how to pitch… making them stronger and more prepared to tackle the market.